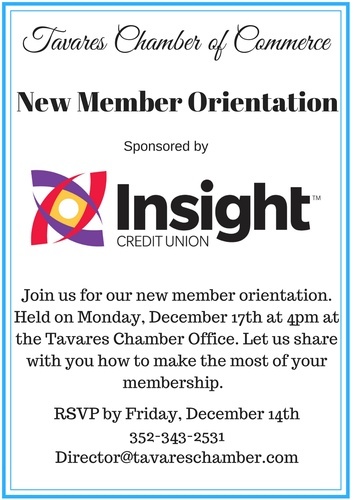 Join us to learn how to make the most from your membership in the Tavares Chamber of Commerce. We will cover the basics of member benefits but also let you in on some "trade secrets" that you only learn about if you are there. No Fee to members in good standing.